During the course of a marriage, it is common for the couple to acquire property together. This is what is referred to as joint or community property. 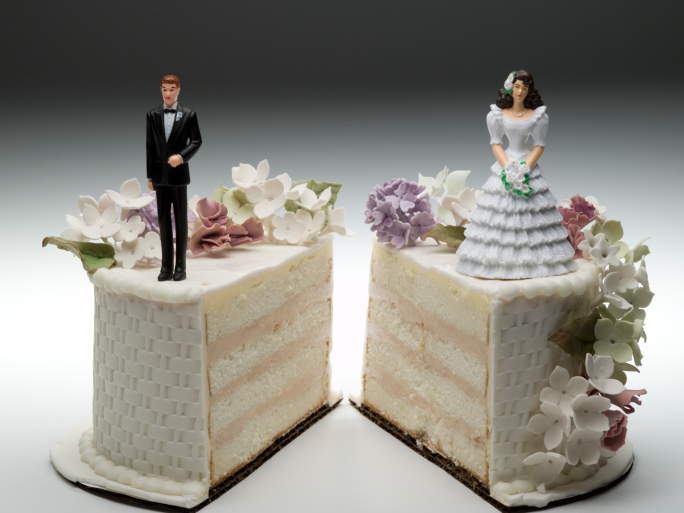 When a couple divorces, it is up to the parties involved to determine what happens to this joint property or let a judge use applicable law to determine how property is to be split. A couple of options are available when deciding what to do with a house where both partners are listed on the mortgage. First, the couple may decide to simply sell the home and split the proceeds from the sale. Another option would be for one person to give the other person the house as part of the divorce settlement. Technically, the house is sold or transferred and whoever gets the home is now the sole person listed on the mortgage. Typically, the person who gets the house should be the person who is in the lower tax bracket. This is because capital gains taxes may be lower or non-existent for those who are in the 10 or 15 percent tax bracket. If the house is sold and the proceeds are split, capital gains taxes are exempted on the first $250,000 of profit made on the sale. For a married couple, the exemption is $500,000. Therefore, it may be worthwhile to sell the house before the marriage is over. In the event that the divorcing couple has a child, the best interest of the child must be considered. Typically, a judge will award a principal residence to the parent who will raise the child after the divorce is finalized. To help the custodial parent afford any payments on the house, the other parent may be asked to help make payments as part of a child support or alimony agreement. This may be beneficial to the noncustodial parent as payments that are considered alimony are tax deductible. When a couple divorces, they have a lot to think about. As this may be an emotional time, figuring out what to do with a home where both parties are on the mortgage can be difficult. However, those who are divorcing amicably or who want what is best for their children can come to an agreement without a lot of stress or drama. This entry was posted in Home Mortgage Tips and tagged mortgage, Mortgage Financing, Mortgage Tips by BJ Kirkpatrick. Bookmark the permalink.